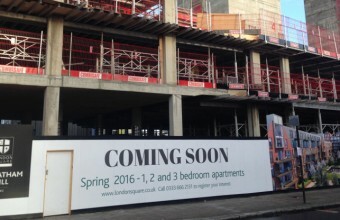 Aldi Streatham Will Open In January 2018 - We Have The Details! 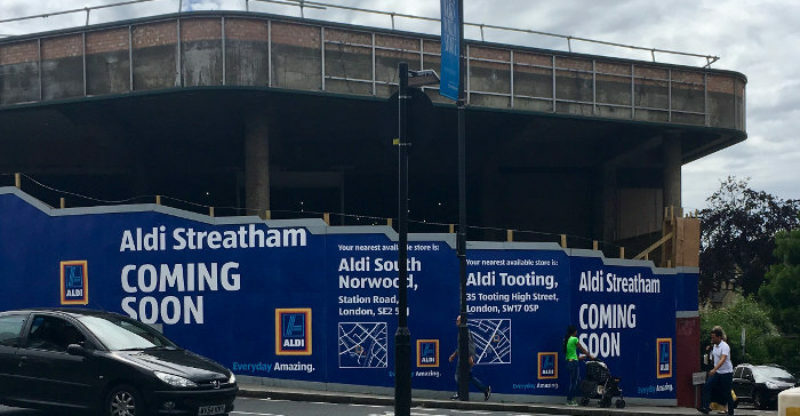 An Aldi employee has confirmed that Streatham’s new Aldi superstore will be opening in January 2018. Apparently Aldi were originally planning to open around Christmas 2017. 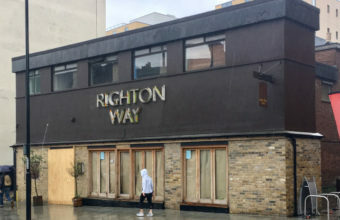 But the opening has been delayed. It’s not much of a surprise. They’ve not made much progress renovating the building since the new Aldi Store was announced in June. The Aldi Store and a 24 hour gym will be in the building that used to be a Morrisons supermarket. 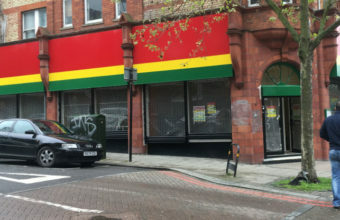 The building has been empty since the supermarket closed in 2015. 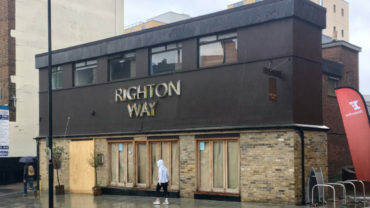 The Gym group have also announced that their gym will open later than planned. 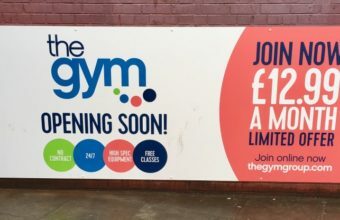 They had originally said the Gym would open in September 2017. Now they have pushed back the opening date to October 2017! I used to love going to Morrisons, and was sorry when it closed, but not surprised. I always had a problem shopping there by car, as you were not allowed to turn right out of their car park onto Streatham High Road, and instead had to drive over half a mile all around the busy back streets in order to pass Morrisons on the other side of the road. I do hope Aldi won’t have the same problem. It would be simple enough to allow the cars to turn right out of their car park if the lights next to the station and those in the dip were phased right. I totally agree. My family and I will not shop there unless cars will be allowed to turn right out of M& S and Alldi car park. Not being able to do so is a nuisance and a waste of time. Looink forward to see if this will change. Aldi Streatham will open on Thurs 18th Jan 2018!